Ripple continues to gain praisers around the world, proving that it is one of the most important companies in the world of cryptos and blockchain technologies. The developer of the third most important cryptocurrency in the global marketcap, has consolidated itself as one of the few options that has brought the traditional financial markets closer to the use of tokens developed under DLTs. 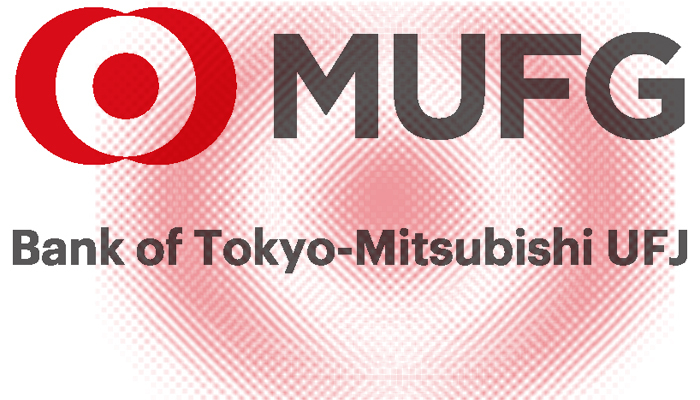 Ripple added another positive experience to its long list of strategic partners after being recognized by a representative of Mitsubishi UFJ Financial Group, Inc. as one of the most successful options they have proven to process payments quickly and economically. 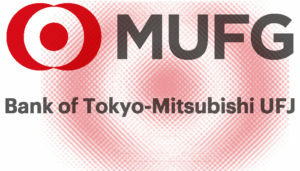 Mitsubishi UFJ Financial Group, Inc. is the fifth-largest bank in the world by total assets ($2,784.74 B) , with a larger capital base than that of other consortia such as JPMorgan Chase & Co. (number 6), Goldman Sachs (number 35) or even Santander (number 16), which it is worth noting, has also had positive experiences with Ripple. He commented that despite evaluating several possibilities, the multinational firm is quite satisfied with the results obtained through the use of Ripple’s technologies. He also commented that Mitsubishi UFG owned three quarters of Krungsri Bank, which is the fifth largest bank in Thailand. This bank has been the leader in terms of Ripple implementation, with successful and proven practical cases. In the case of Krungsri, one of the biggest achievements was made through payment processing with a major petrochemical company during September. Another important case of Ripple’s technologies being applied by the financial giant was thanks to Krungsri and Mitsubishi Corporation. He concluded by explaining the case while mentioning the financial giant’s optimism in implementing blockchain technologies as a way to evolve the payment system they currently manage. “Just in may, Krungsri revealed a succesful pilot test with Mitsubishi Corporation, one of our costumers, between Mitsubishi UFG bank and Standard Chartered moving funds from Bankgkok to Singapore very succesfully. We did this under Thailand’s regulatory sandbox … We are still in trial stages, but our interest is absolutelly to build this toward something real that we can use within our group”.